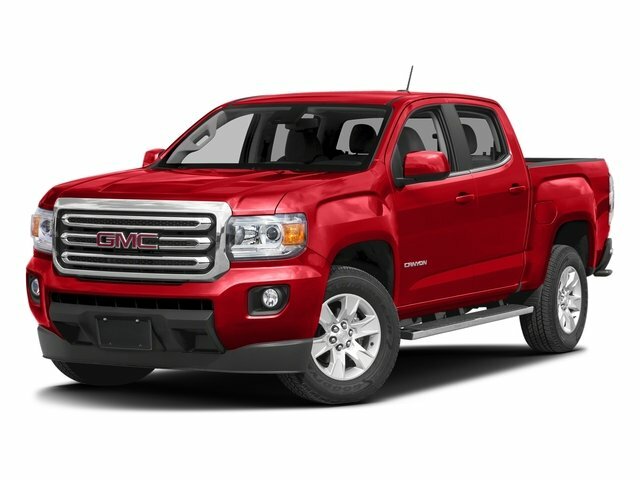 Description 6 Speakers, Alloy wheels, AM/FM radio, Convenience Package, Electronic Automatic Cruise Control, EZ-Lift & Lower Tailgate, Rear-Window Electric Defogger, Remote Keyless Entry. Clean CARFAX. Certified. 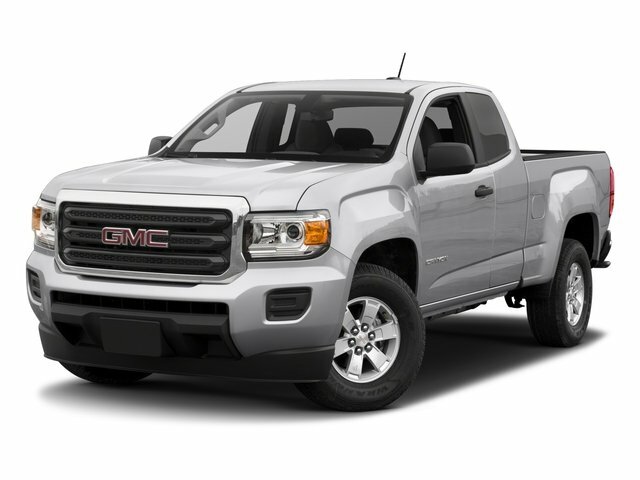 Summit White 2018 GMC Canyon RWD 6-Speed Manual 2.5L I4 DI DOHC VVT 20/26 City/Highway MPG CARFAX One-Owner.